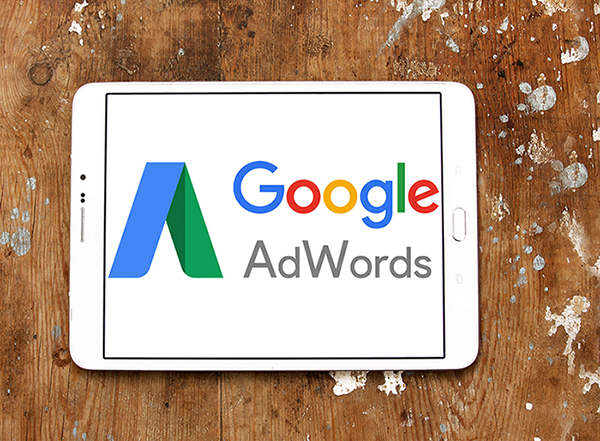 Featured ads are a quick and easy way for you to receive short term enquiries using Google Adwords but without the hassle of setting it up yourself. Simply Digital will manage your whole campaign for you, determining your exact budget, setting the distance you want to cover locally along with the number of days you wish it to run. We will optimize it for negative keywords which will maximize the number of quality enquiries you receive. All you need is a website so we can send the enquiries to it or we can set up a dedicated landing page for you. Google now account for over 88% of all online searches in the UK, with more than 1 Million businesses using Google to generate online enquiries using Pay Per Click advertising to promote their goods and services. Although you can set up you own Google Adwords campaign, it can be complicated and you may exceed your budget and not get the results you were hoping for. At Simply Digital we take the hassle out of the process, allowing you to control your monthly budget to an exact figure and achieve your desired results. Using our considerable experience we will establish the most commonly used keywords relevant to your industry. We use this information to set up your campaign and drive quality traffic to your website daily. We take care of everything so you do not have to worry about wasted clicks, daily spend limits being exceeded and large bills coming in from Google at month end. We will agree a set monthly figure for your advertising campaign at the outset. There is no tie in period or ongoing agreement, just a monthly amount paid in advance for your required number of days per week and distance from your postcode. Using our Featured ads facility will allow you to appear on the front page of Google usually the next day, providing an exellent short term strategy for receiving more enquiries; however your ad will appear intermittently throughout the day, if you wish to appear all day over a long period of time you will need to consider Search Engine Optimization. 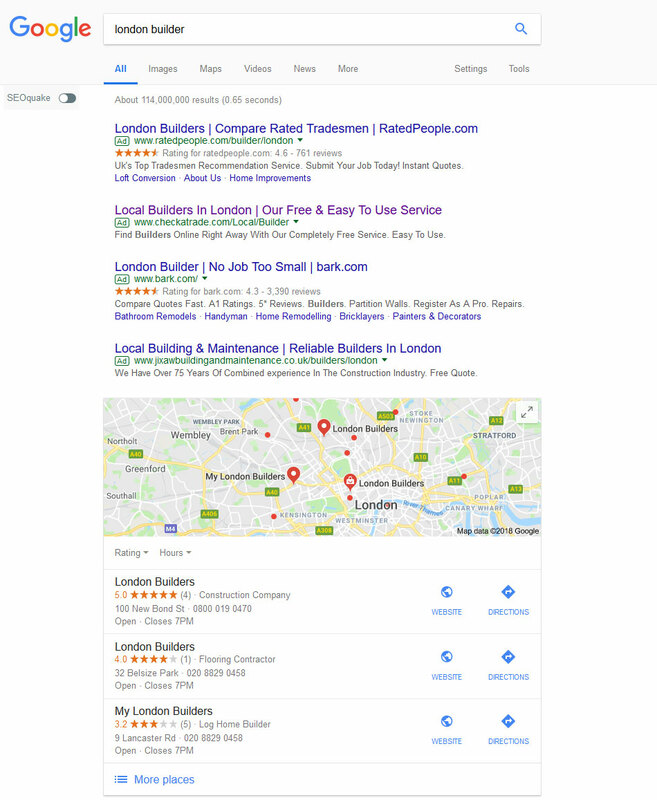 The top three page results are run by Google and allow businesses to pay to be at the top of the listings. Now your business can appear there for a fixed monthly amount, without pay-per-click charge. Just complete our online form, or call one of our team to get started tomorrow.